It is very normal that we are continuously rushing from one place to another and shifting from one task to the next, especially if you live in a busy city or work as a dentist in Harley Street, London – yes, stress affects us too! Stresses in life could be a daily experience and could be due to work, life at home, difficult relationships or of financial nature. Smiling could be the solution you have been looking for. Smiling and laughter can relieve these stresses and instil a positive mood throughout the day. 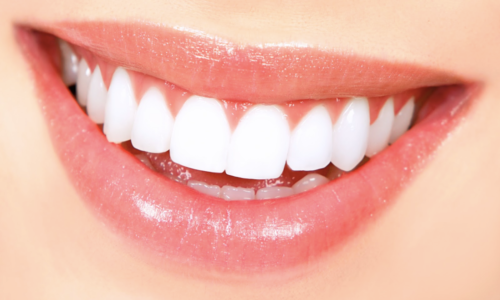 A great smile can provide you with the physical and mental support you need to overcome these stresses. Smiling releases “good chemicals” called endorphins giving you a sense of “feel-good factor”. Smiling helps to relax body muscles, reduces stress and stimulates function of the facial muscles. When we smile, it influences those around us. Smiles and laughter are contagious because when we see someone else happy, we become happy too. Stefan is a Consultant in Orthodontics at one of the most prestigious London teaching hospitals; Guy’s and St Thomas NHS Foundation Trust. Stefan is also a specialist in Orthodontics and is registered on the General Dental Council (GDC) specialist list. Stefan qualified as a dental surgeon in 2003 and underwent further training in various specialties including restorative dentistry, paediatric dentistry, oral medicine and complex oral and maxillofacial surgery including the management of facial trauma.